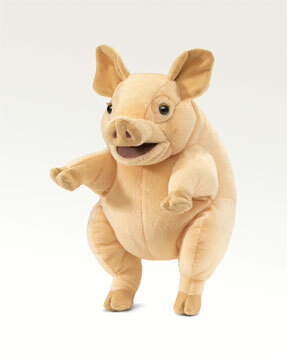 Folkmanis 2907 - With his smiling face and curlicue tail, this rotund PIGGY puppet is a perfect pal for storytime. While his pot belly rests on your arm, manipulate the arms and mouth to happily sing along to all your favorite barnyard tunes. 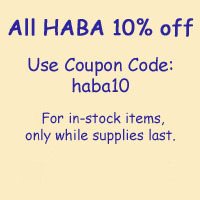 Hand puppet measures 11”.